SALEM, Ohio — Another round of wintery weather is expected to hit Ohio and Pennsylvania tonight and tomorrow, according to the latest report from the National Weather Service. The National Weather Service in Pittsburgh issued a winter storm warning last night for western Pennsylvania and east central Ohio. The warning is in effect from 7 p.m. this evening to 1 p.m. Wednesday. Ice accumulation from a tenth to a quarter of an inch. Snow accumulation of 3 to 7 inches. Snow and ice beginning this evening. The most intense snow and ice will be from midnight to daybreak Wednesday. Snow and ice will end sometime Wednesday morning. Temperatures will be in the mid to upper 20s. Expect difficult travel conditions. Also, the weight of the snow and ice may knock down some tree limbs and power lines. 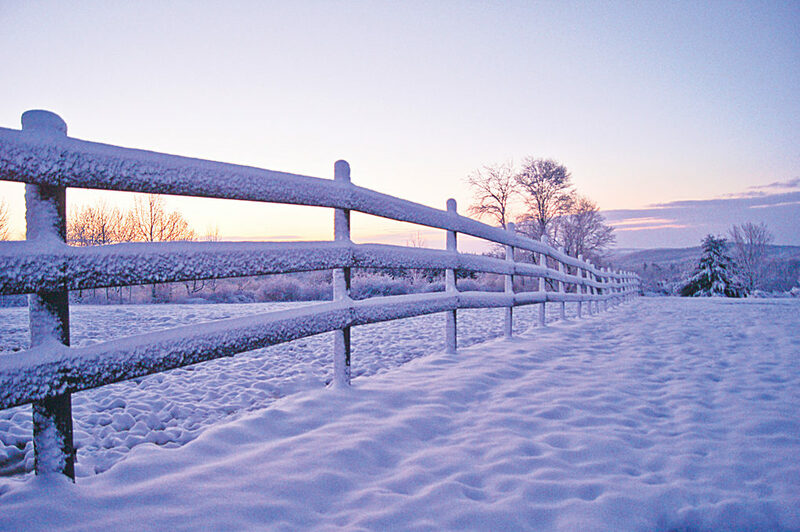 We’ve posted several how-tos related to winter weather. Remember, if you find yourself in an emergency situation, dial 911. 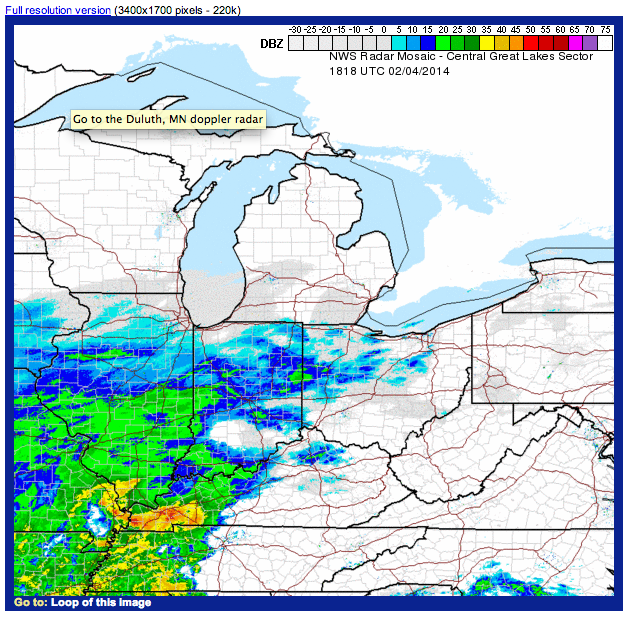 National Weather Service weather radar updated 1 p.m.